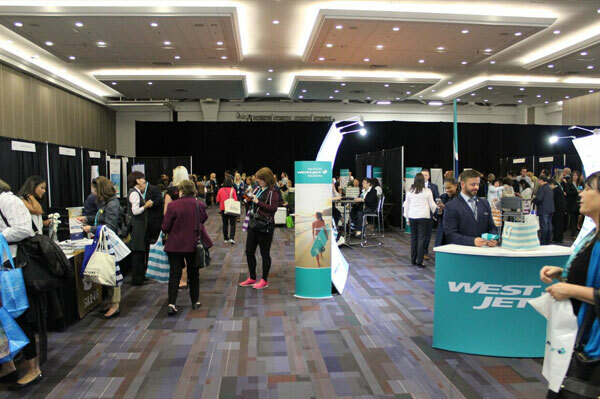 WestJet has welcomed more than 2,000 travel agents at its fourth annual Travel Trade Expos over the past couple of weeks. 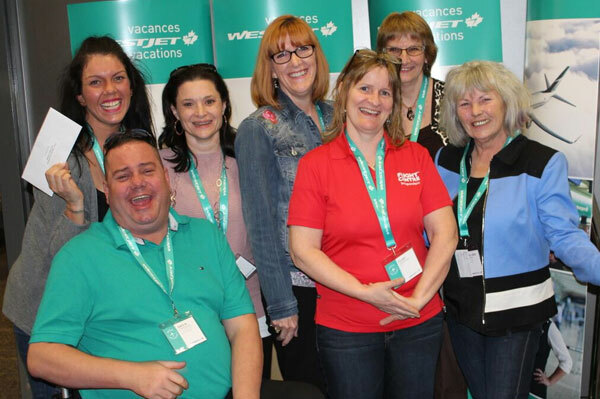 The Expos kicked off in Edmonton and travelled on to Vancouver, Calgary, Mississauga and Halifax with more events still to come. In each city, agents visited with their regional WestJet Business Development Managers and interacted with many of the airlines preferred hotel and destination partners. Presentations by WestJet representatives focused on the airline’s plans for international expansion, its enhanced schedule, product enhancements and more. And to thank its partners for their support, WestJet gave away more than 50 prizes in each city. WestJet wrapped up its Halifax event at the end of last week (May 3) and will be in Ajax today (May 7) before heading of to La Prairie and Laval. 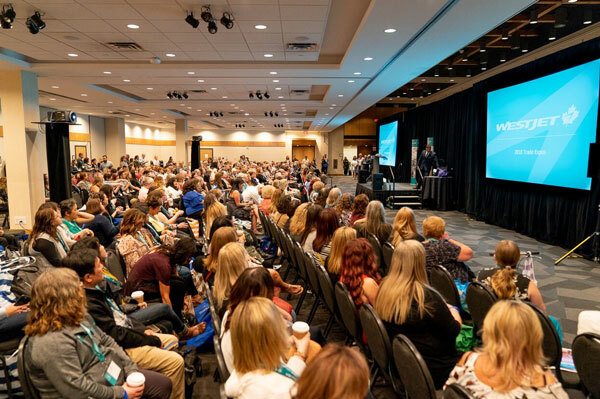 WestJet will also be holding trade shows and local presentations, hosted by WestJet’s Business Development Managers, in cities across Canada into the fall. By the end of the year, WestJet will have visited close to 30 cities throughout the country. For more, go to http://www.WestJetTravelTradeExpos.com .